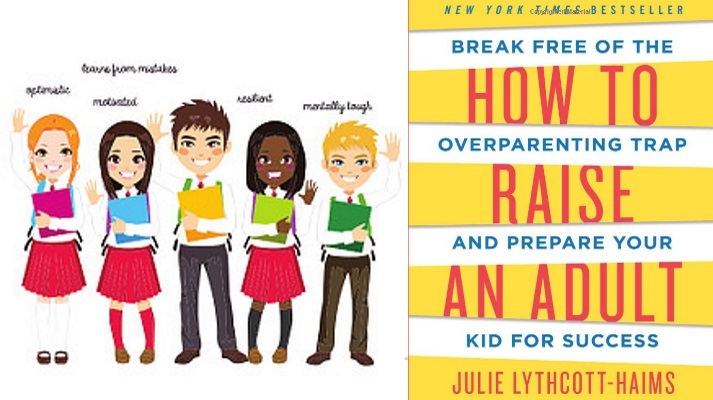 Julie Lythcott-Haims is a writer, knowledgeable speaker on parenting, former Stanford Dean of Freshmen, and New York Times best-selling author of How to Raise an Adult: Break free of the Over-parenting Trap and Prepare your Kid for Success. The program begins at 7 pm at the Mitchell Performing Arts Center. All are most welcome; please invite your friends, family or colleagues!